There are numerous different types of cancers that affect people around the world. According to the National Cancer Institute, national expenditures for cancer research could exceed $156 billion by 2020, making it one of the most expensive, well-funded research topics around the world. 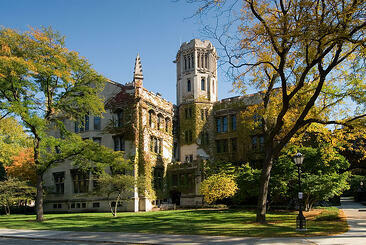 The University of Chicago is one of the many institutions committed to cancer research, with a Comprehensive Cancer Center housing more than 210 researchers and clinicians. Recently, the Hospira Foundation donated $5 million to the University of Chicago to establish a new Professorship in Oncology, greatly boosting the univiersty's resources for cancer research. Finding new and improved therapies to help bodies overcome cancer. Developing genetic treatments for cancer that can target the cancer cells of patients. Creating a higher standard of patient care. 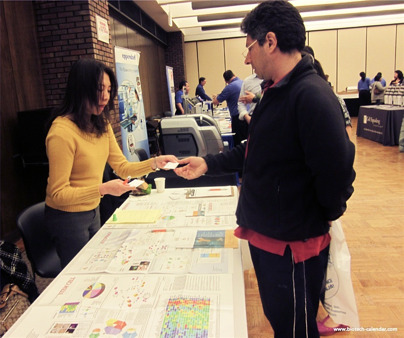 Biotechnology Calendar, Inc. has been producing table-top life science trade shows at top research institutions for more than 22 years, and is pleased to be holding the 2nd Annual BioResearch Product Faire™ Event at the University of Chicago on September 21, 2016. 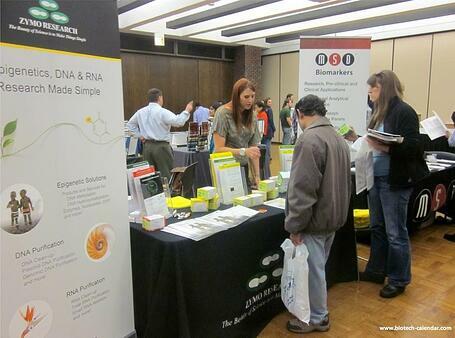 Meet one-on-one with over 100 life science researchers in a professional and intimate environment. Demonstrate new lab products and technologies to end-users and purchasers. Answer researchers questions and schedule follow-up appointments. Get market visibility and increase brand awareness.